GENTLE SLOPPING LAKE HAMILTON LOT READY TO BUILD ON. MOST UTILITIES IN THE STREET WITH A FIXED POSITION 2 STALL BOAT DOCK IN PLACE. EASY WALK AND SURROUNDED BY AREA OF NICE HOMES. DEAD END STREET AND LOCATED CLOSE TO HOSPITAL, FINE DINING, SHOPPING AND MOST AMENITIES. 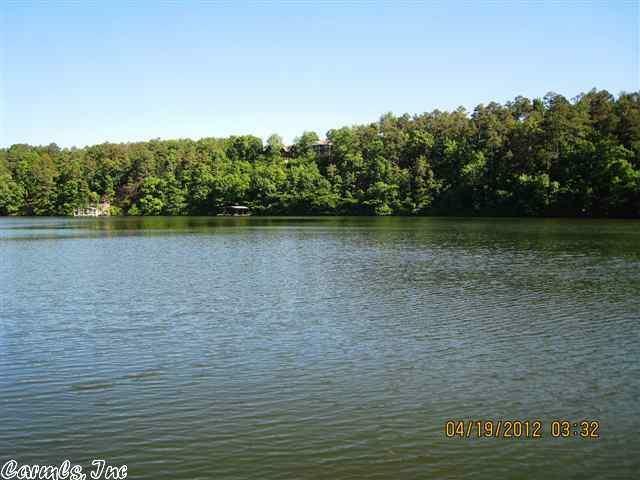 COME BUILD YOUR DREAM HOME AND ENJOY THE LIFE ON THE LAKE.